I’ve had a couple of days off work with a rotten dose of the Flu and now that my brain is beginning to work again I’ve had a chance to trawl the web to come up with any info I could find on the new Festool products that will potentially be hitting our shores this year. 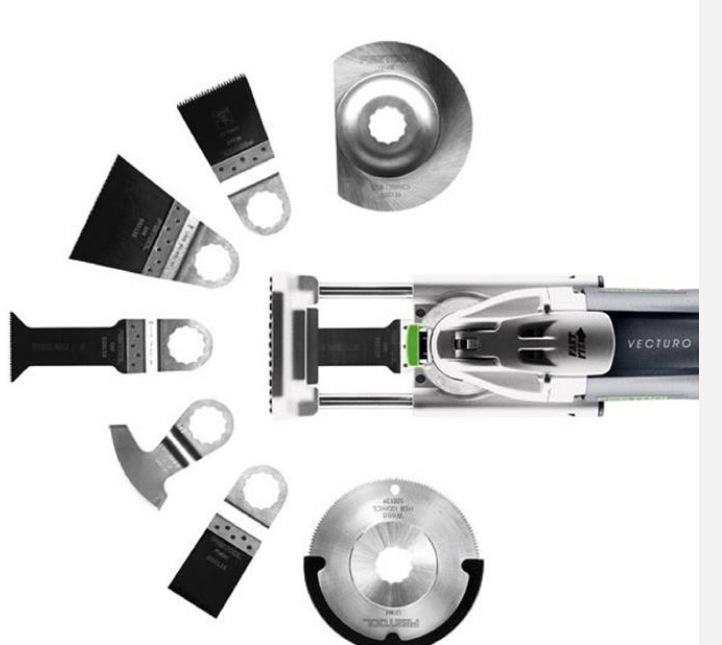 From discussions I have had with both Festool (Aust) and Fein (Aust) I can now confirm that the Vecturo is a joint venture between Festool and Fein and is a Fein Supercut that has been “Festoolized”. Have a look at the video below that’s presented by Frank Jaksch, from Festool Germany for a good overview of the tool and make sure that you pay particular attention to the depth stop accessory and the positioning aid that are shown in the video. The positioning aid looks particularly interesting to me as it looks to solve the challenge of getting a square plunge cut which is a problem with any oscillating tool. As yet there is no firm release date for the Vecturo in Australia but given that it has not hit Festool UK yet I think that it’s fairly certain that we wont see it here till the first quarter of 2015. Anyway, thats all I have on the Vecturo. As more information comes to hand I’ll post it here. Festool TS55C Australian Release Date !!!! Hi Bryan – Interesting blog, its a great read. I would suggest that http://www.fein-uk.co.uk/en_uk/news/promotions/supercut-edition-0199/ might be of interest given your referral to the price. They should be landing shortly in Aus, if they haven’t done so already.